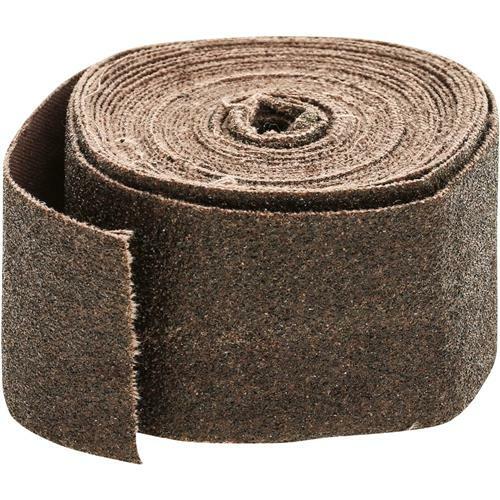 There are so many uses for this emery cloth, you'll want to pick up a couple of rolls for your shop, home and car. The 1-1/2" wide x 15 ft. long cloth is ideal for sanding those tight spots you can't reach with regular sandpaper. 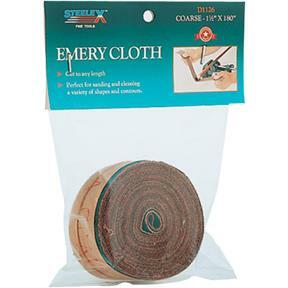 Emery cloth is extremely flexible and holds up well to moisture. 60 Grit.